OAK BROOK, Illinois -- A woman in Illinois was charged Thursday after her dog died from being left in her hot car while she shopped. 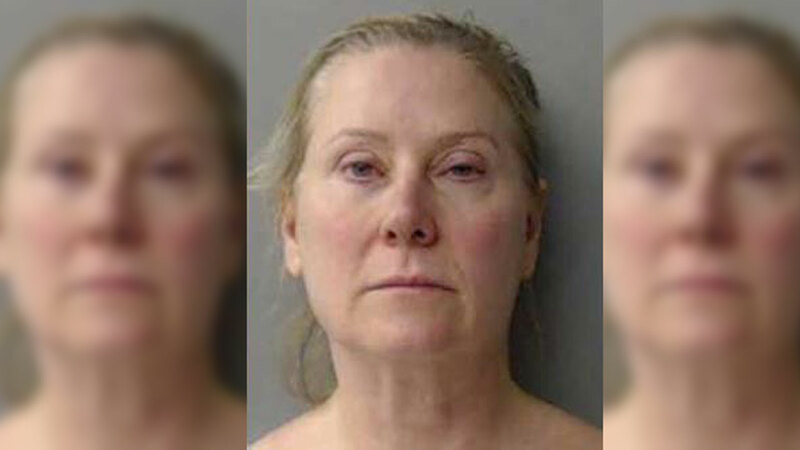 Mary R. Smith, 60, of Glenn Ellyn, was charged with cruel treatment under the Humane Care of Animals Act and released on an I-bond pending a future court date, Oak Brook police said. Smith went shopping at the Oakbrook Shopping Center and left her dog inside her white Mercedes. It was about 83 degrees outside at 7:48 p.m. when police responded to the call. Police said Smith's car windows were closed and foggy and the dog showed obvious signs of distress, like rapid shallow breathing and a lack of response to what was happening outside. Officers got into the car and transported the dog to the VCA Arboretum View Animal Hospital in Downers Grove. The dog was pronounced dead shortly after it arrived at the hospital, with a core body temperature over 109 degrees.